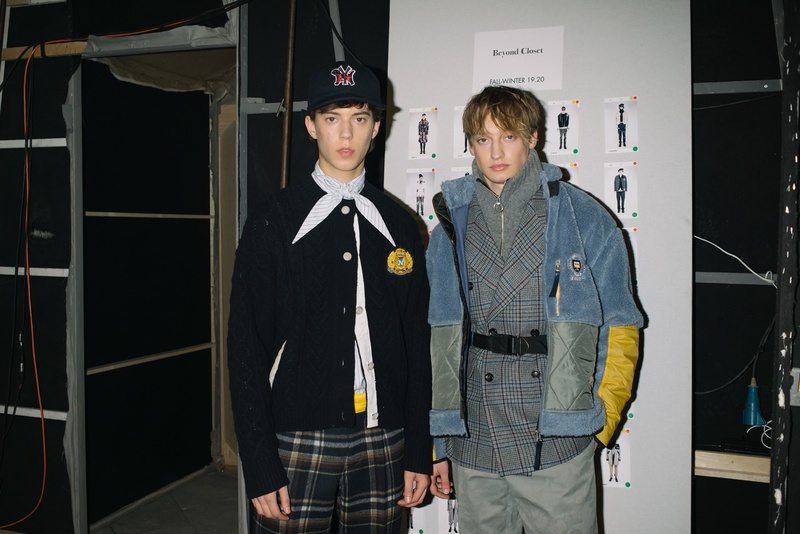 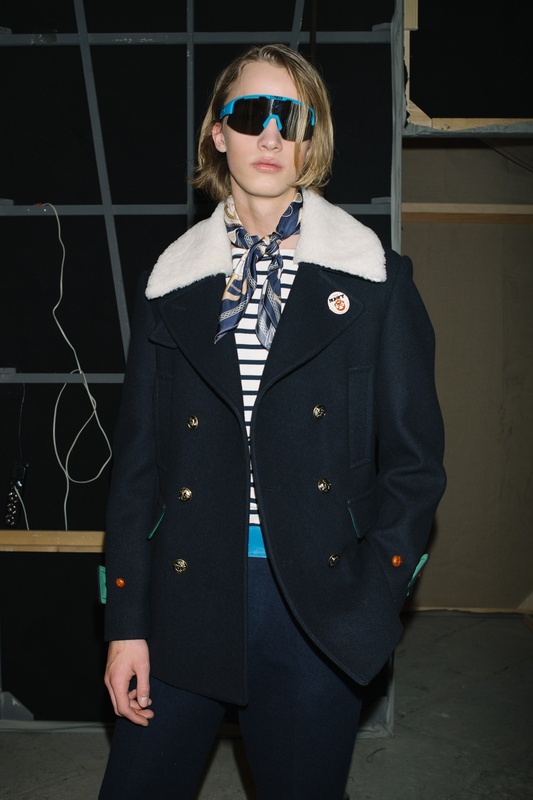 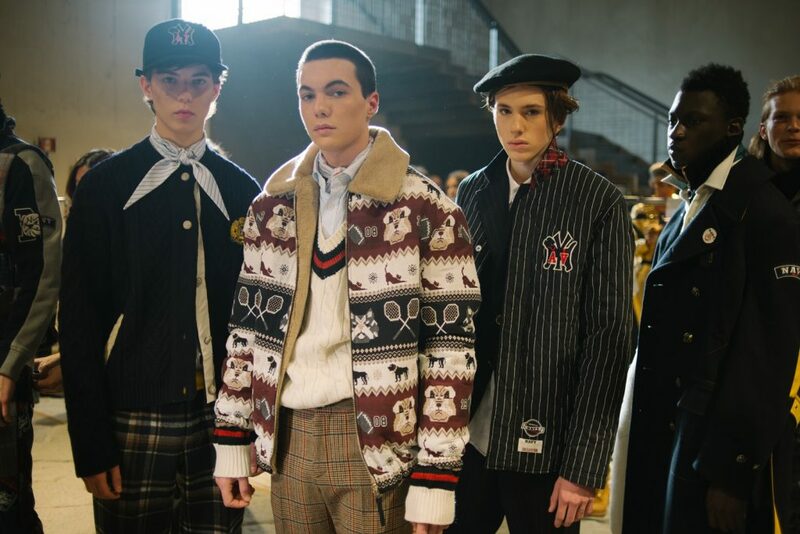 Discover BEYOND CLOSET Fashion Show at Pitti Uomo, January 2019. 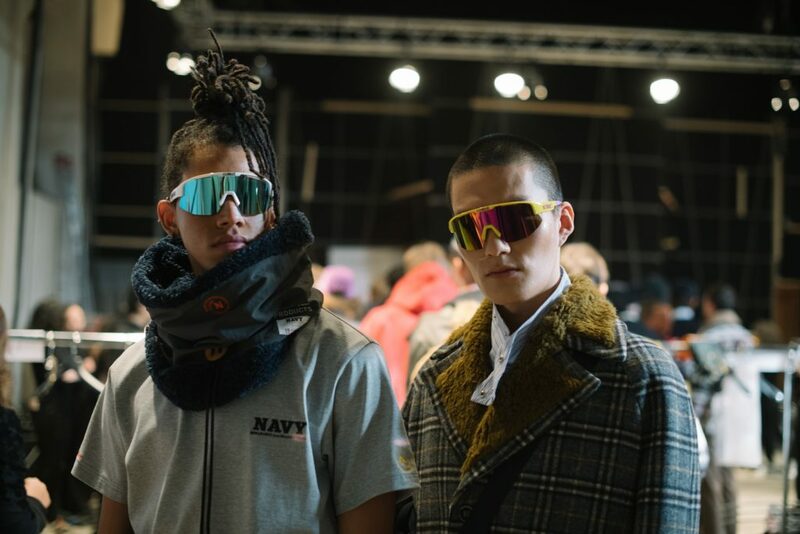 BEYOND CLOSET, one of the most interesting names during Pitti Uomo in January 2019. 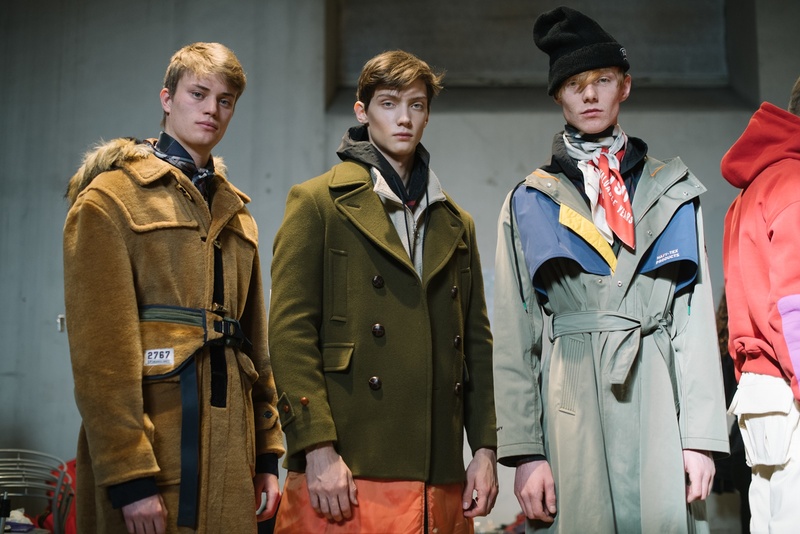 Afterthought, Stop and start thinking about it: How important is today the cooperation of KOCCA with Pitti Uomo? 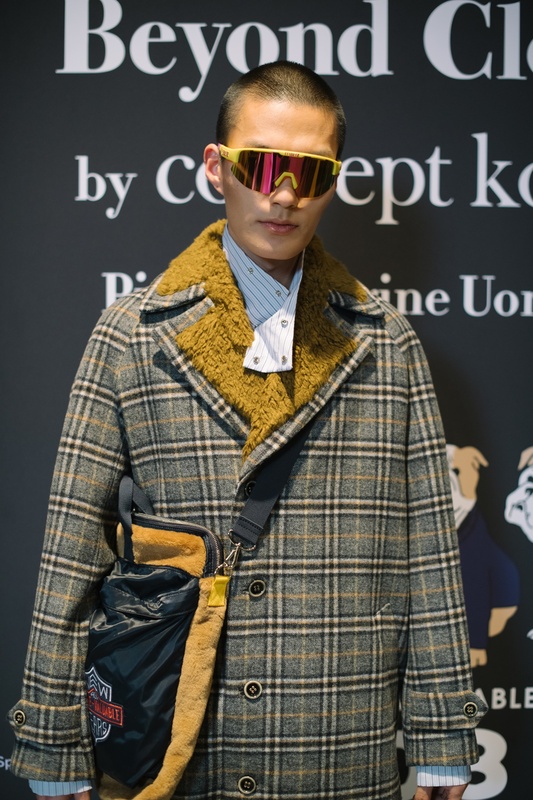 BEYOND CLOSET by Ko Tae Yong will present his upcoming collection on Wednesday 9 January 2019 at Pitti Uomo. It is about a creative collaboration between the Korea Creative Content Agency (KOCCA) and Pitti Imagine, to identify the designers of today and tomorrow. 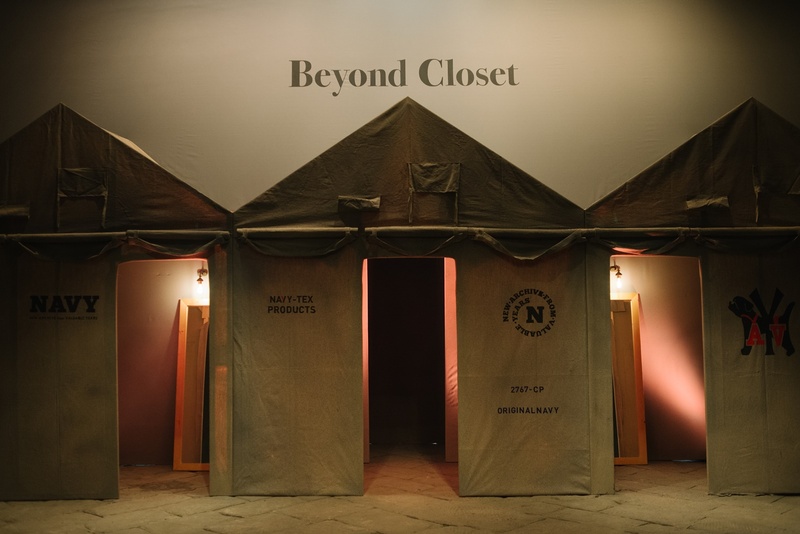 BEYOND CLOSET, Designed by Ko Tae Yong is launched in 2008. 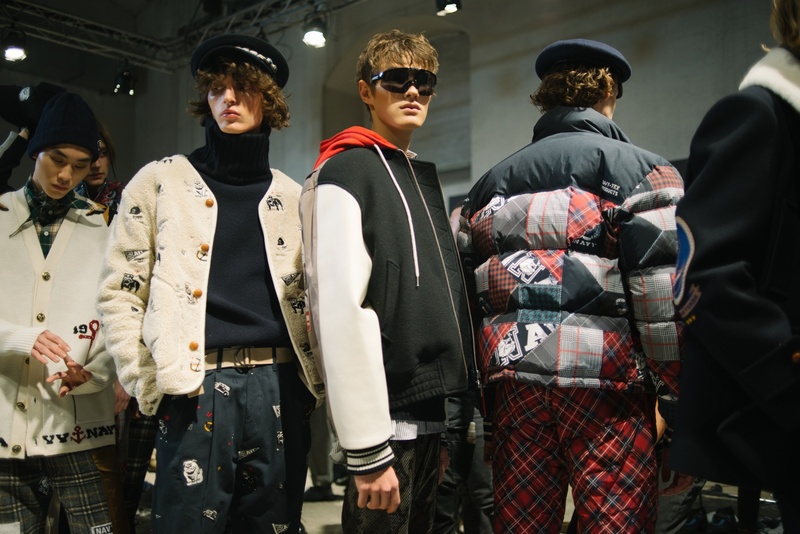 The designer’s creations are distinctive for playful colors, sophisticated elegance, and original graphics. 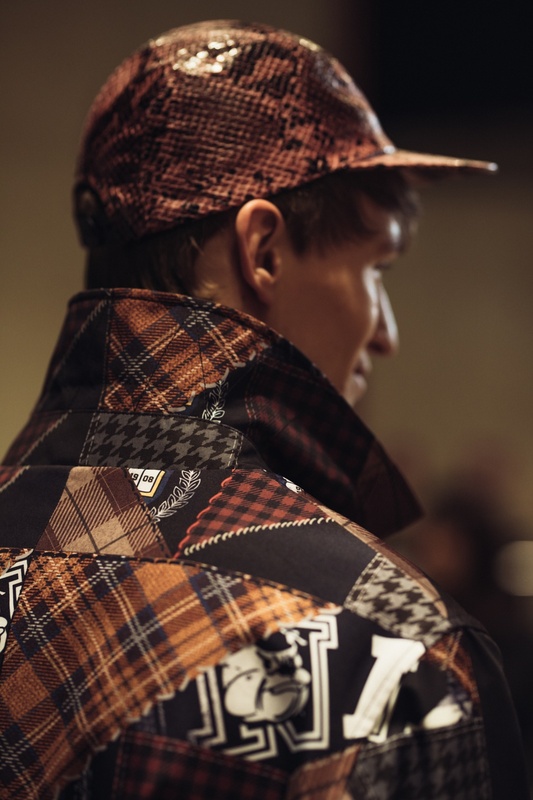 “I am very excited to be part once again of Pitti designers line up representing Korea. 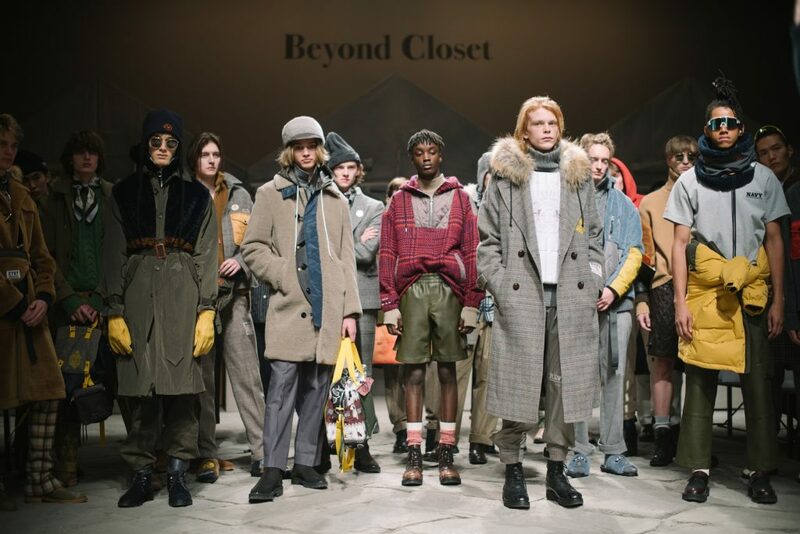 We will be focusing to show the originality of Beyond Closet plus new collaboration line that we are currently working on. 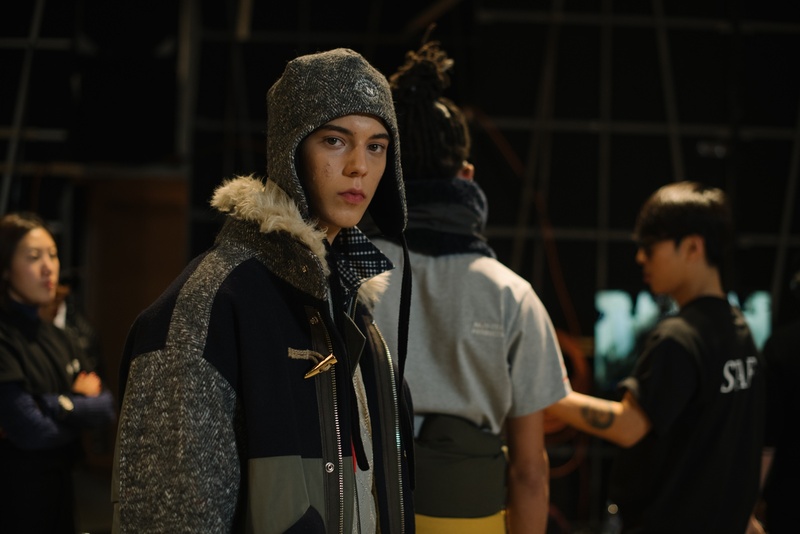 Stay tuned!” – says Tae Yong of Beyond Closet. 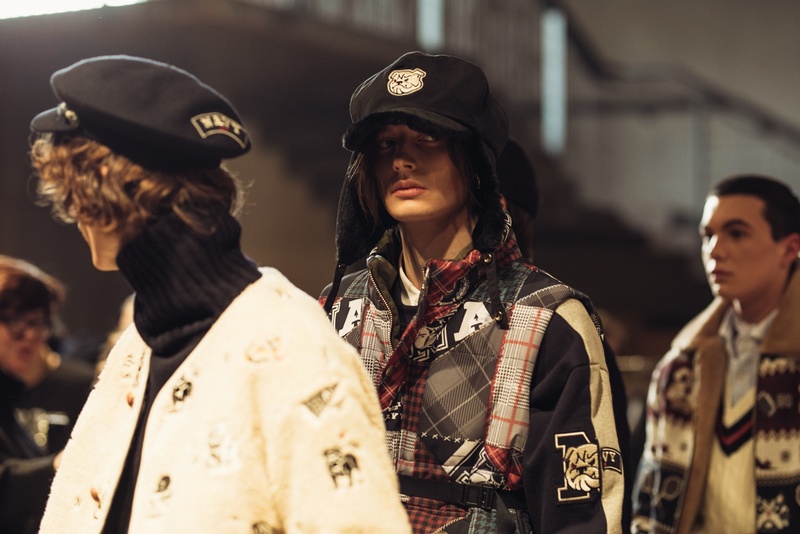 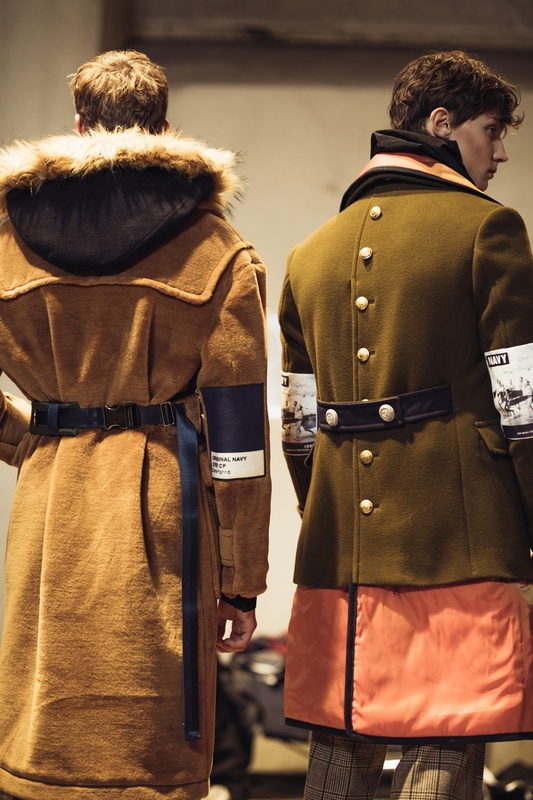 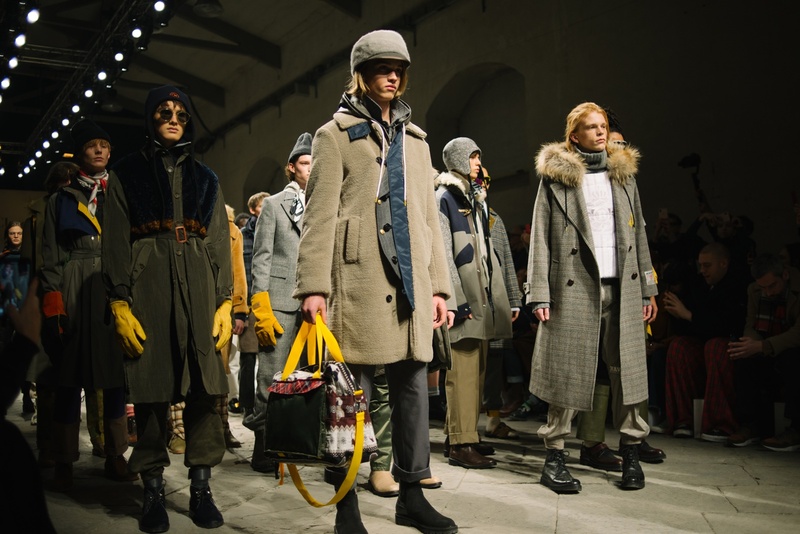 “Research on emerging talents and contemporary fashion scenarios is one of the fundamental objectives of the Fondazione Pitti Immagine Discovery’s work at Pitti Uomo!” – says Raffaello Napoleone, CEO of Pitti Immagine. 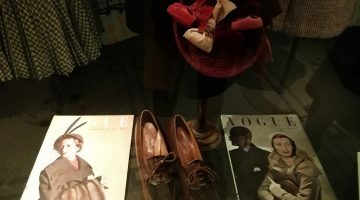 By Chrysanthi Kosmatou, January 11/2019.